TAMKO makes the professional building products you need to accomplish the joband finish the lookbeautifully bringing your visions to life. 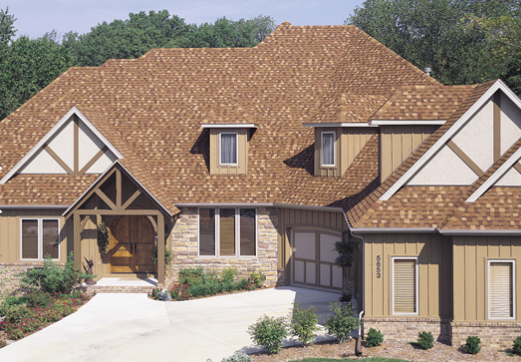 TAMKO's unique color drops further define the striking depth and angular lines of Heritage Vintage shingles. 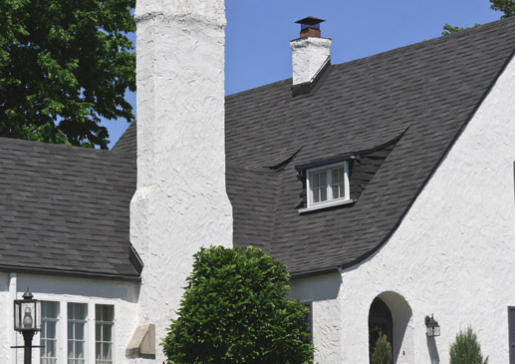 The unique color drops of TAMKOshingles complement the rustic charm and wider look of Heritage Woodgate shingles. 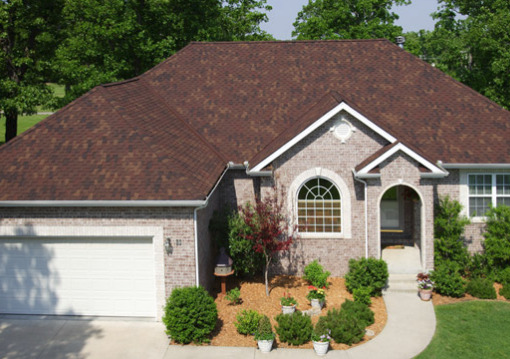 TAMKO's blended shadowtone adds vivid color and dramatic styleto your roof. 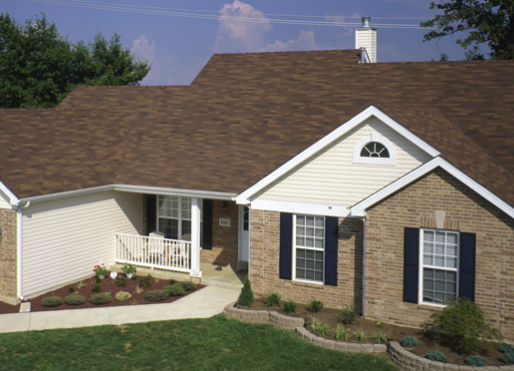 TAMKO's blended shadowtone adds vivid color and dramatic style to your roof. 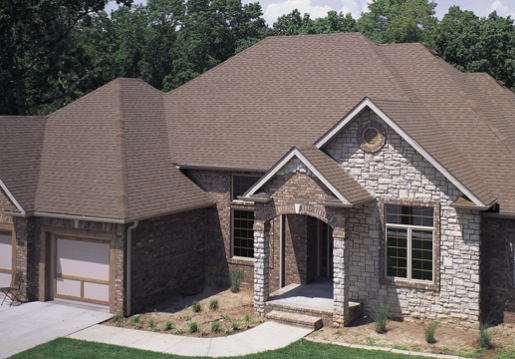 Complement the exterior of any home with the colors and beauty of Elite Glass-Seal standard-size fiberglass shingles.